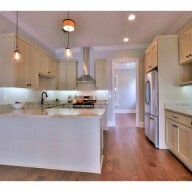 You are here: HOME / RIO VISTA HOMES, INC. 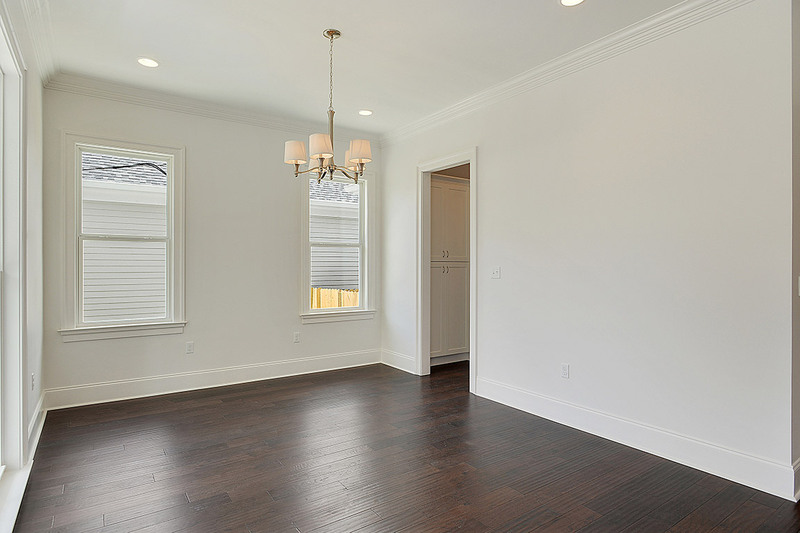 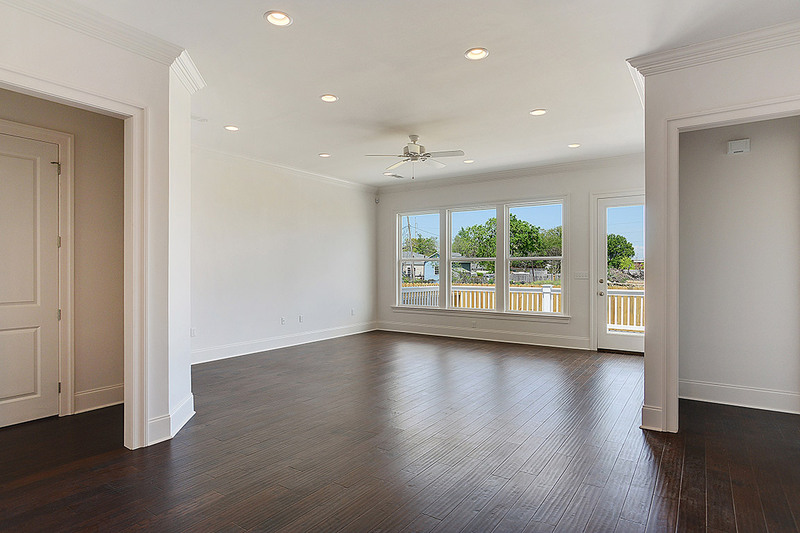 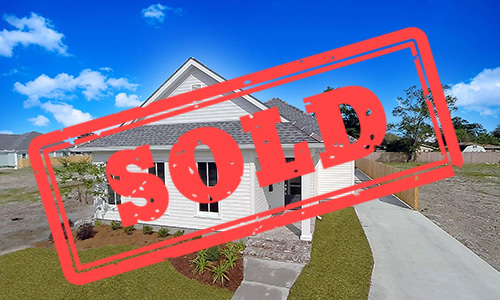 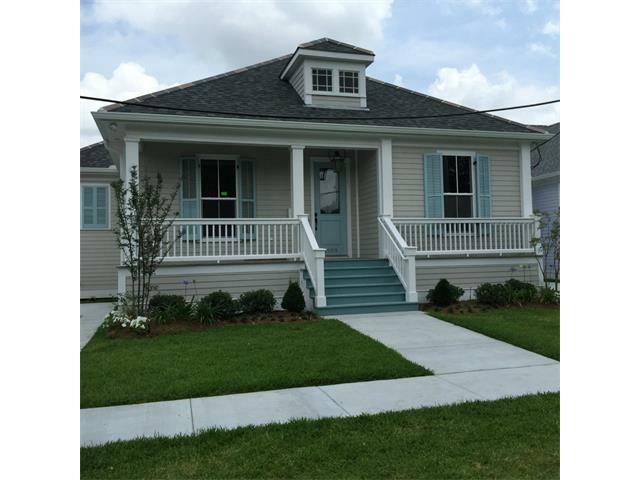 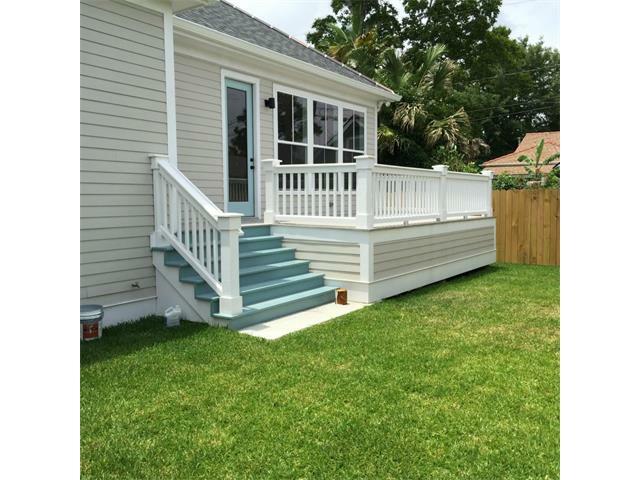 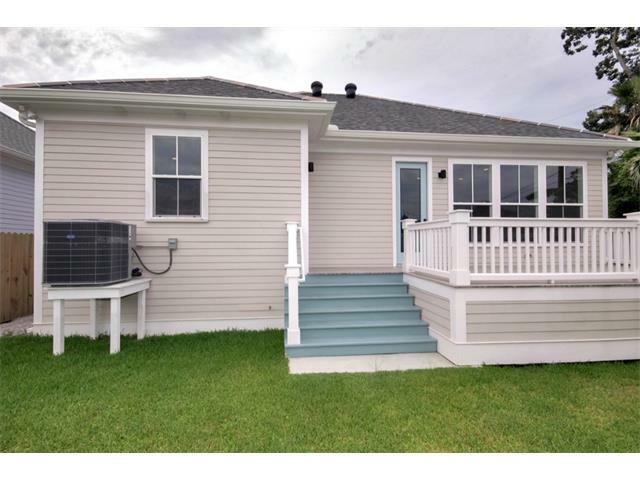 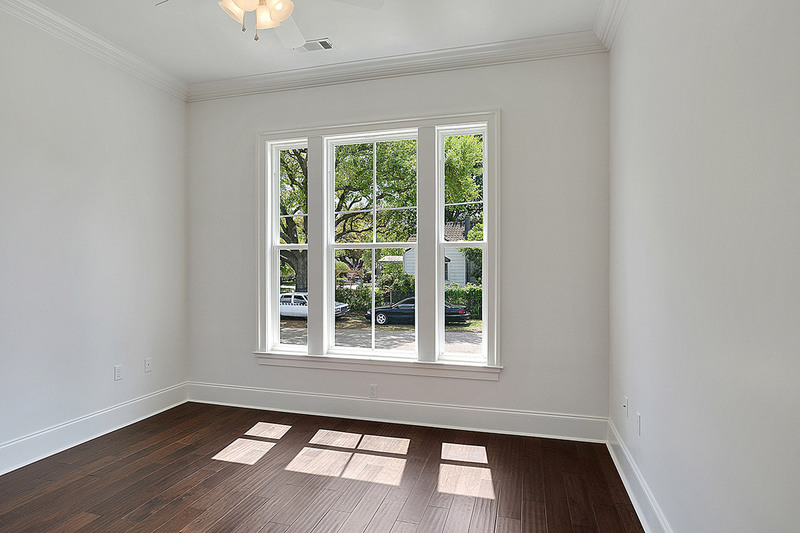 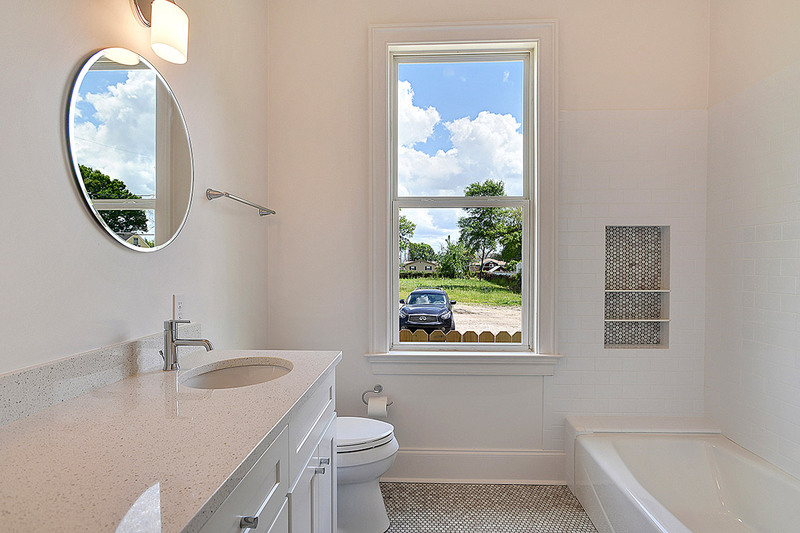 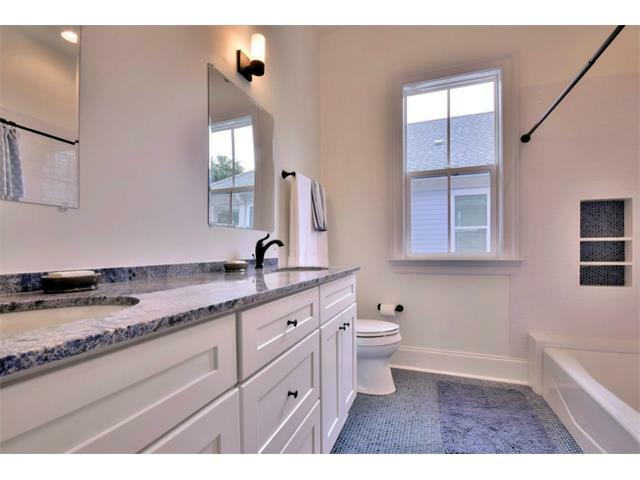 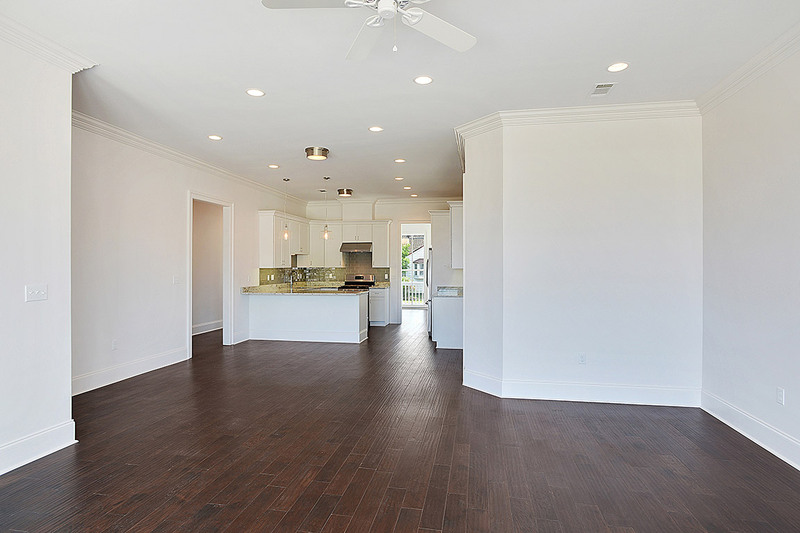 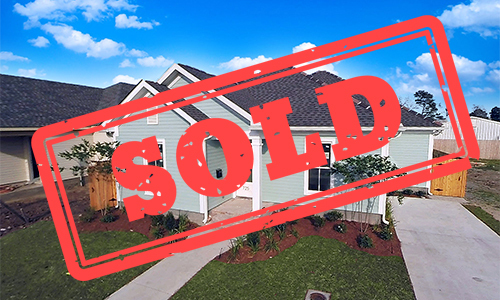 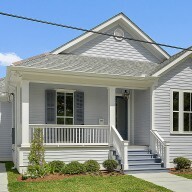 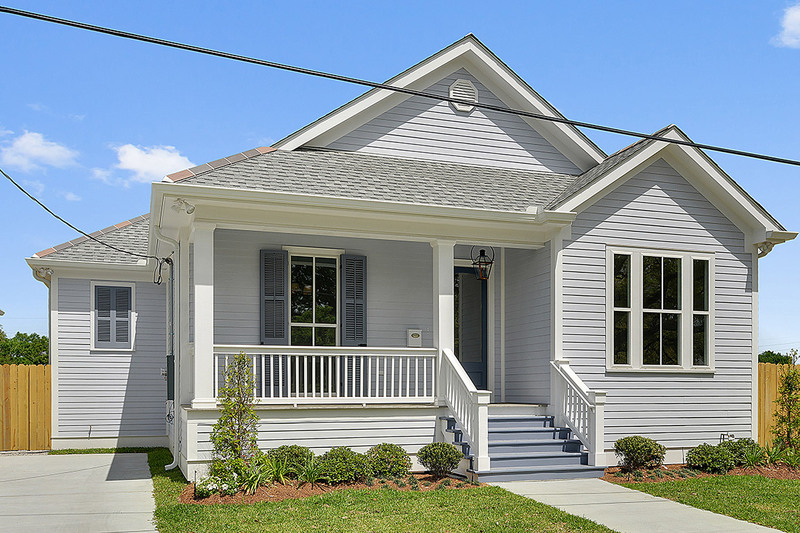 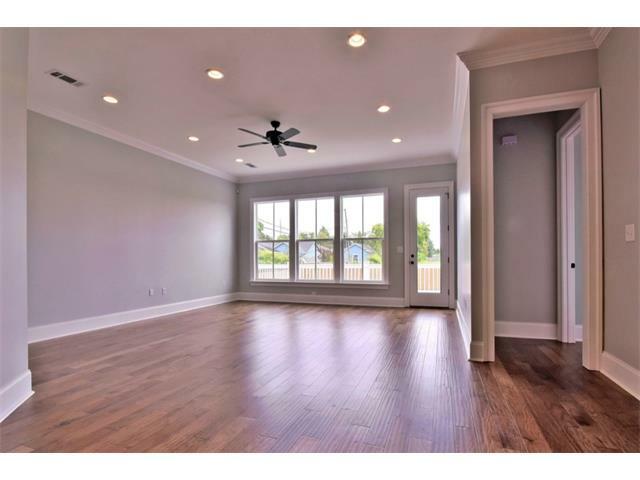 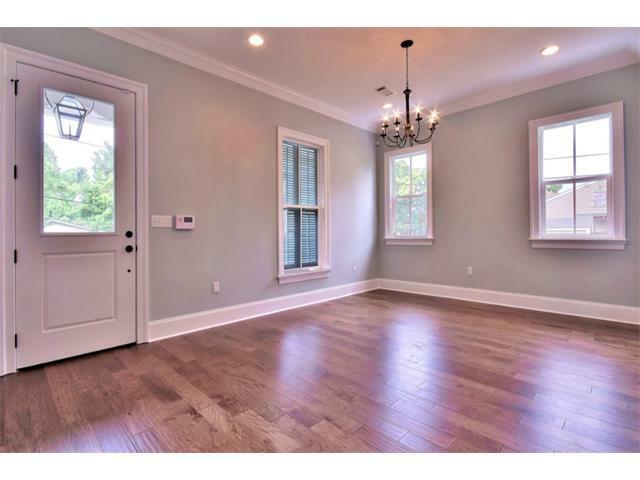 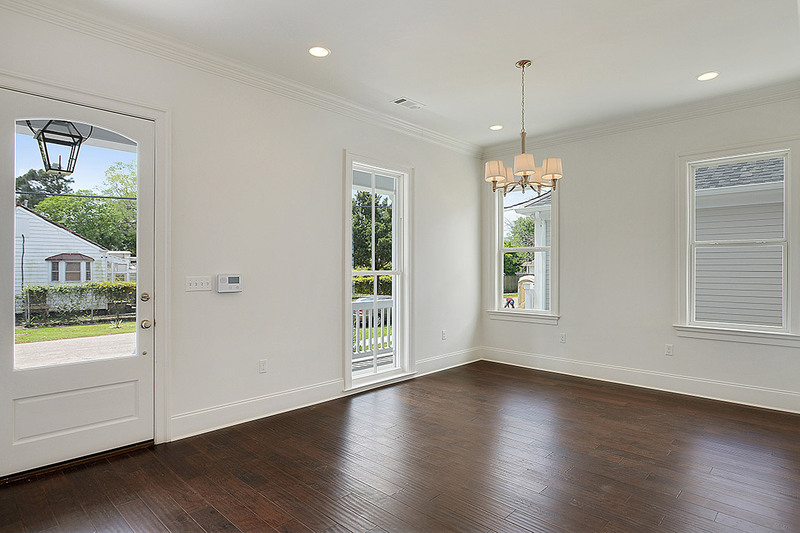 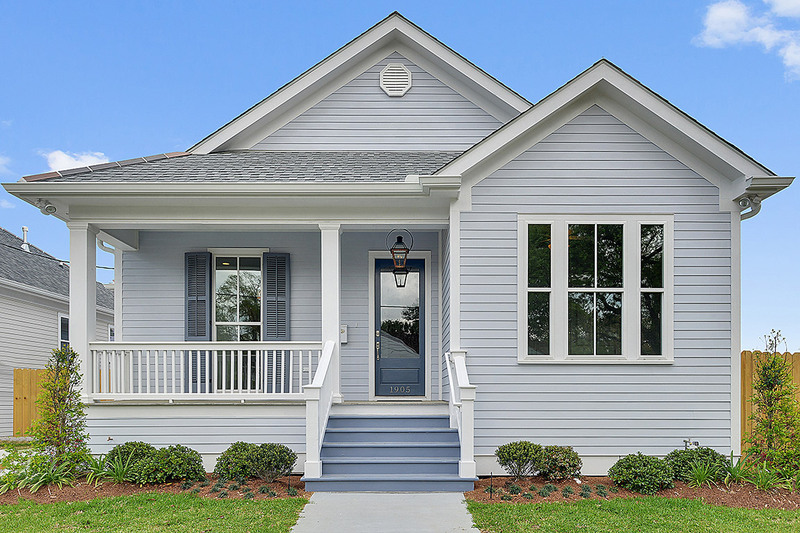 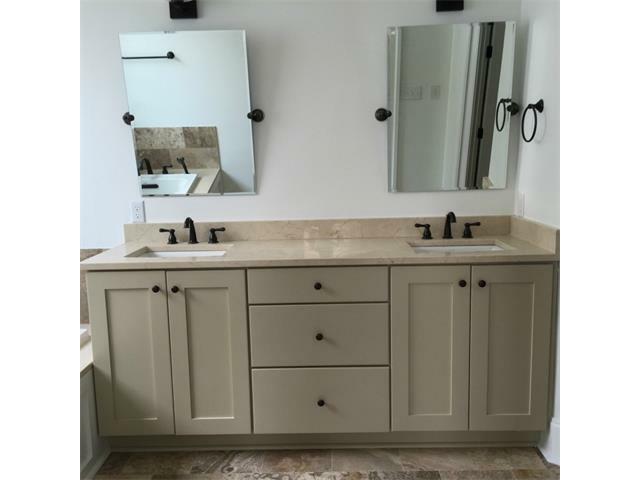 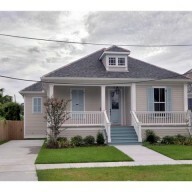 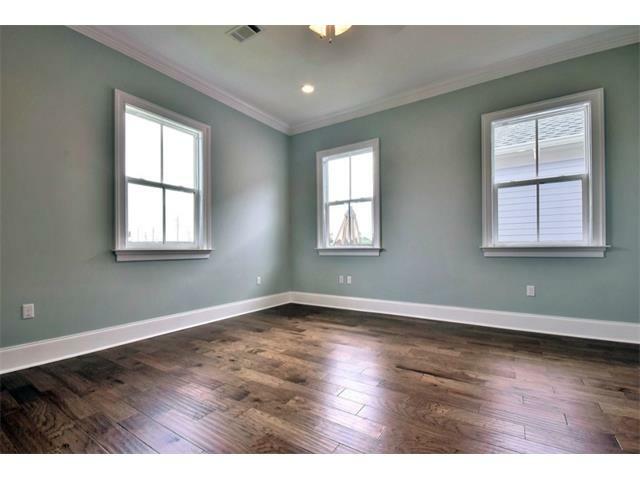 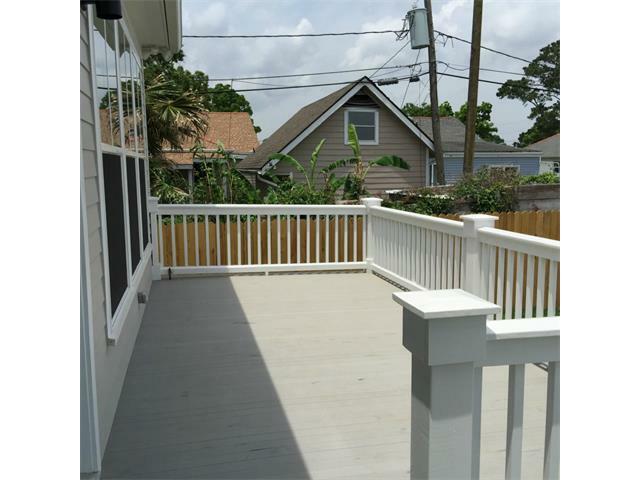 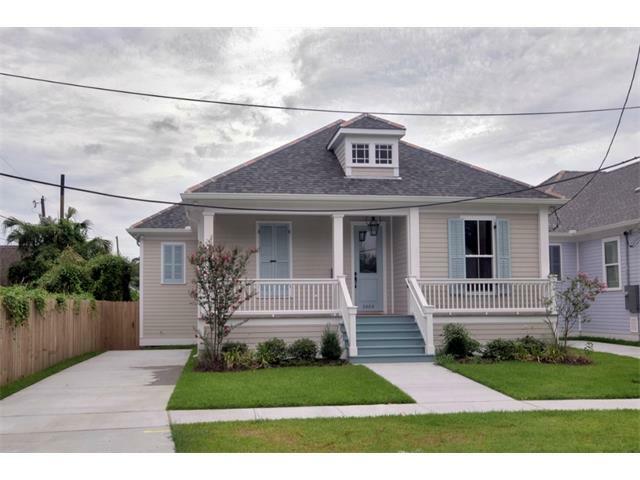 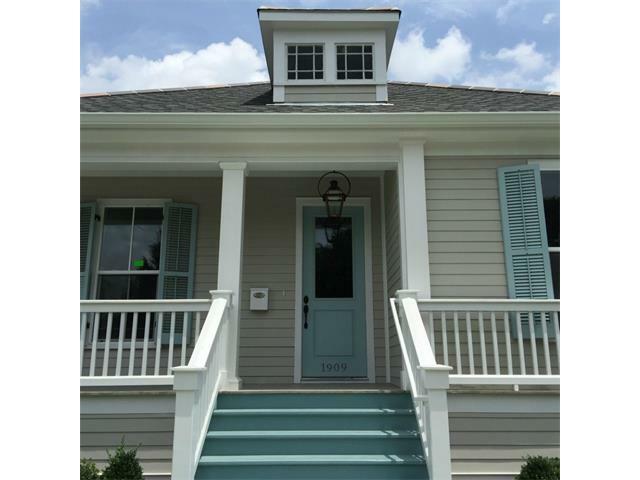 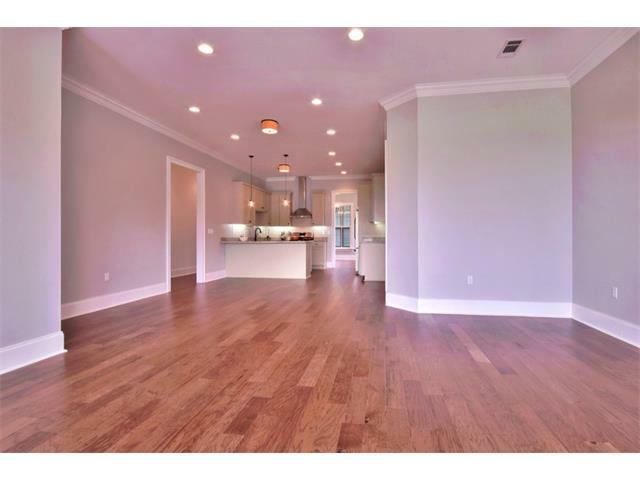 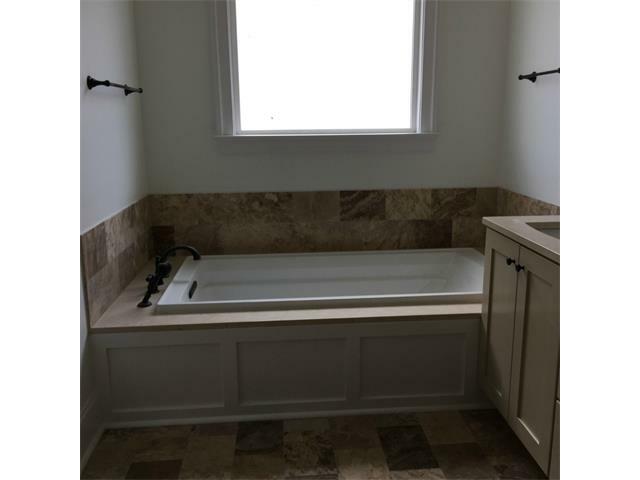 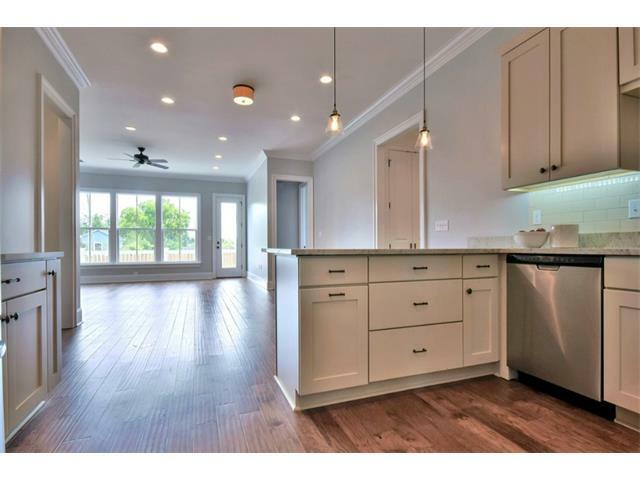 Developed by Rio Vista Homes, Inc.
For those interested in new construction in the high demand area of Old Jefferson, New Orleans, look no further. 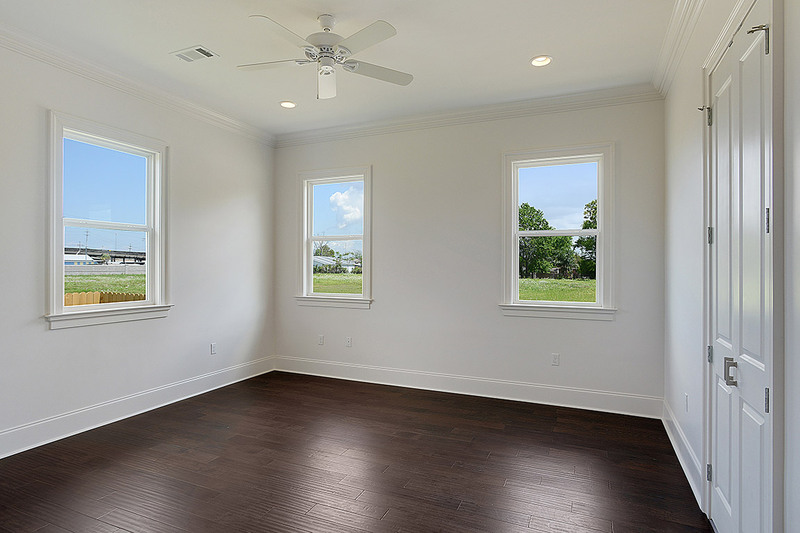 The first several homes in this development will be 2000-2200 square feet, 3 bedrooms, 2.5 bath, single story, raised cottage with 10ft ceilings, and with the highest quality, comfort and efficiency in mind. 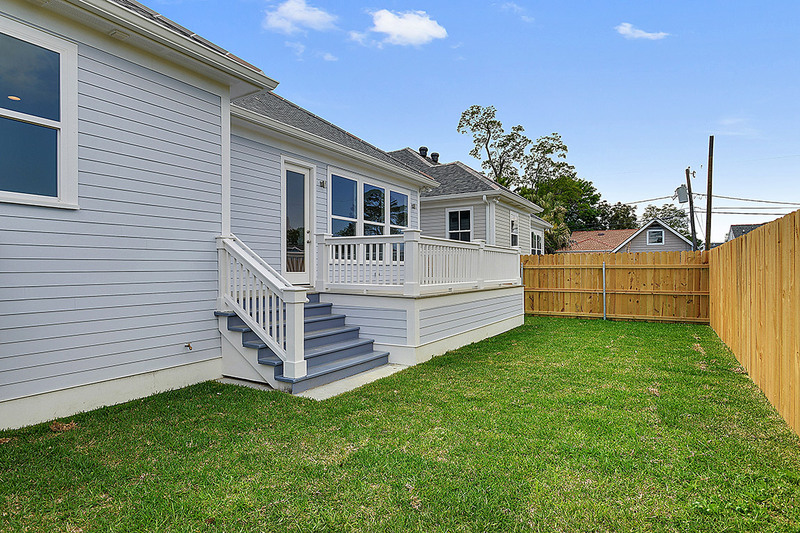 The exterior is constructed from all treated wood and cement fiberboard siding for low future maintenance and increased longevity. 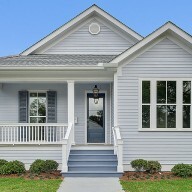 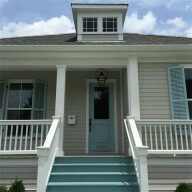 In addition, each home is fully insulated and sealed, and contains central air and heat. 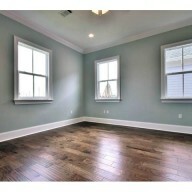 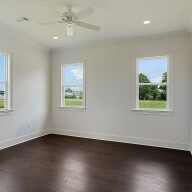 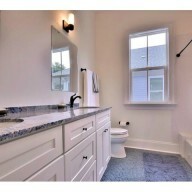 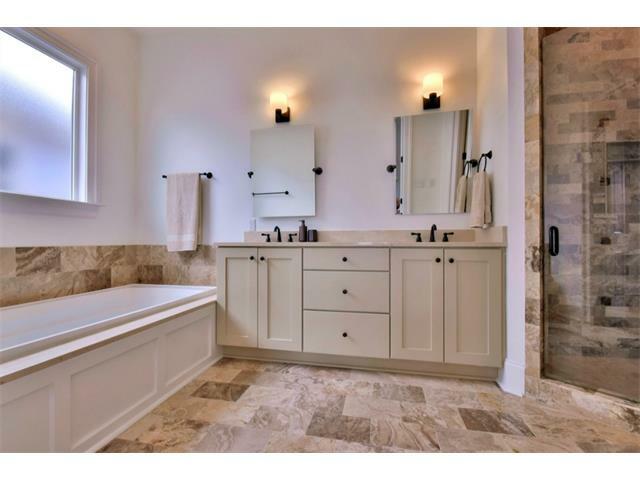 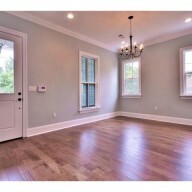 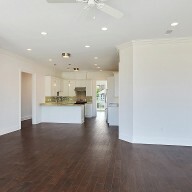 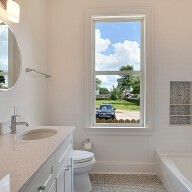 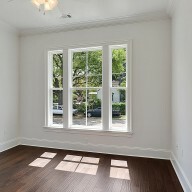 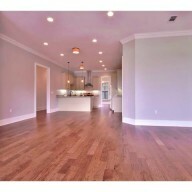 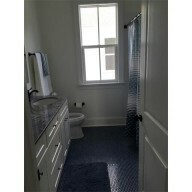 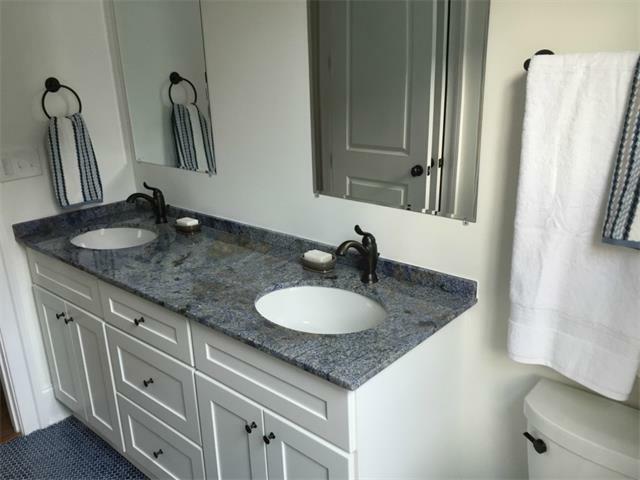 The floors are hardwood throughout with stone/tile in the 2.5 bathrooms. 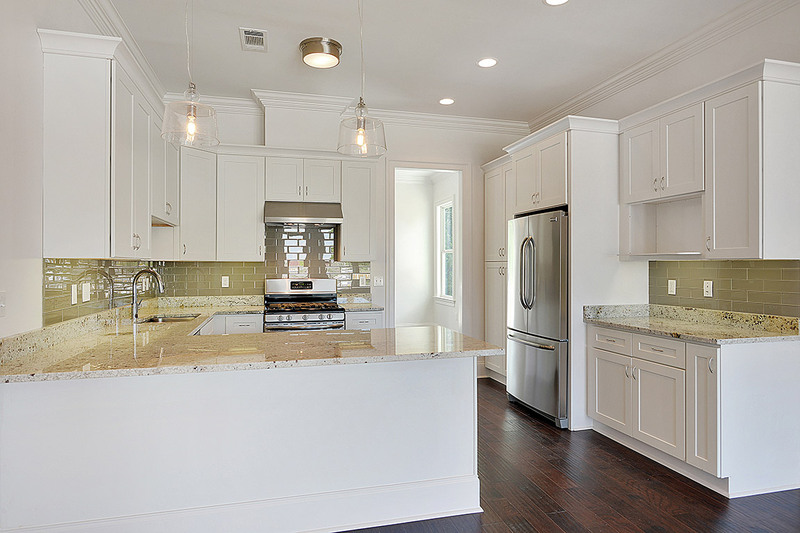 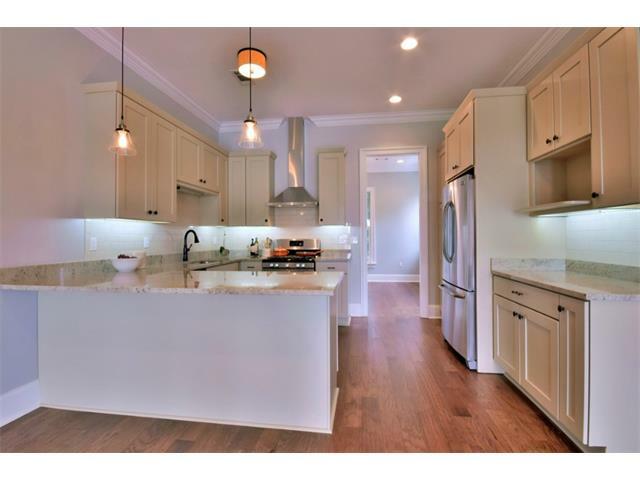 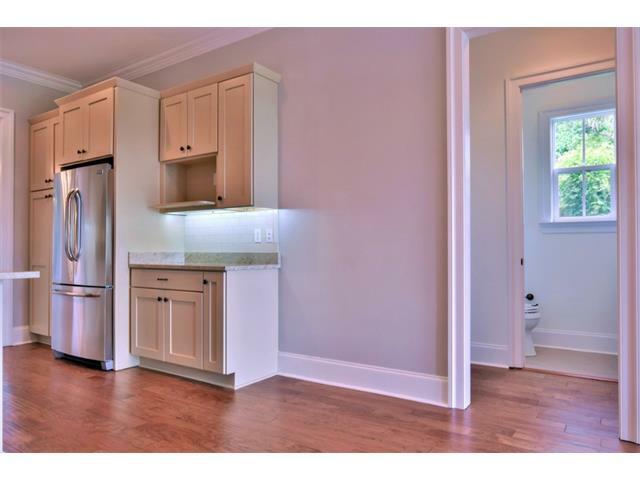 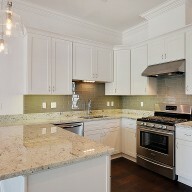 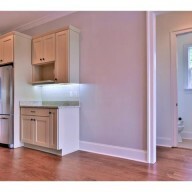 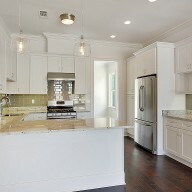 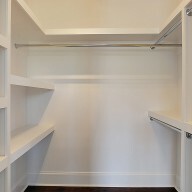 The gourmet kitchen has beautiful white cabinets and granite counter tops. 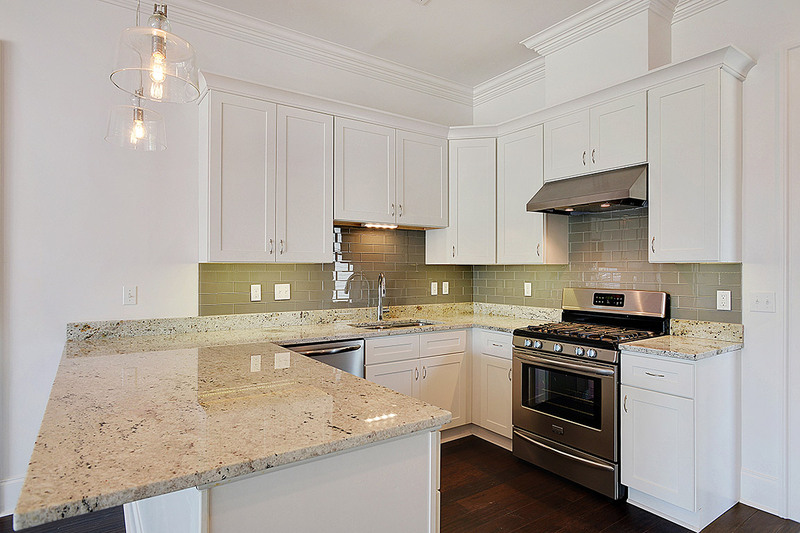 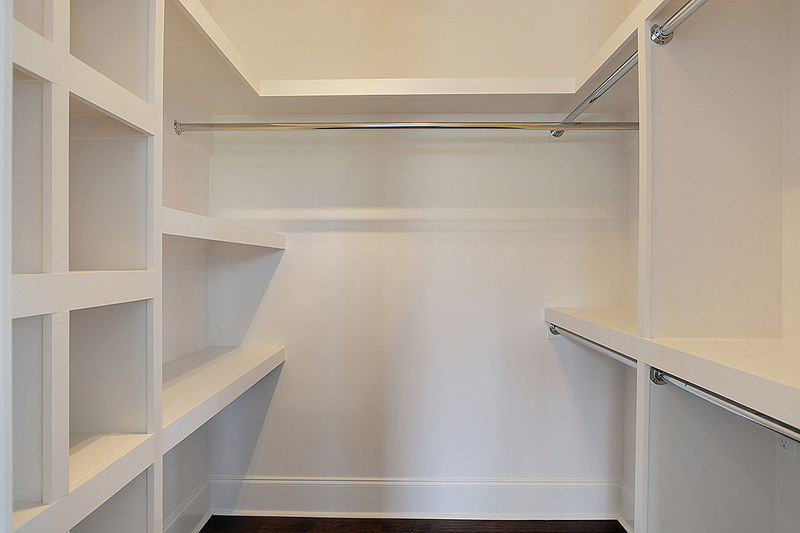 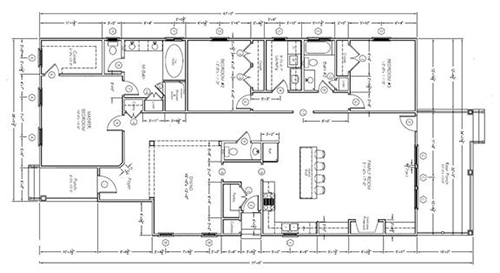 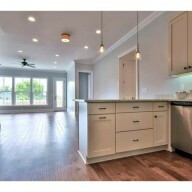 The well-equipped kitchen features all stainless steel and energy efficient appliances. 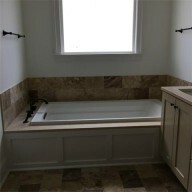 The rear of the homes feature a large open floor plan design, with the kitchen flowing directly into an informal breakfast area, and opening to a huge great room.The master bedroom has a spacious walk-in closet and luxurious master bath, featuring dual vanities, a soaker tub, and a large separate shower, all in natural stone and/or tile. 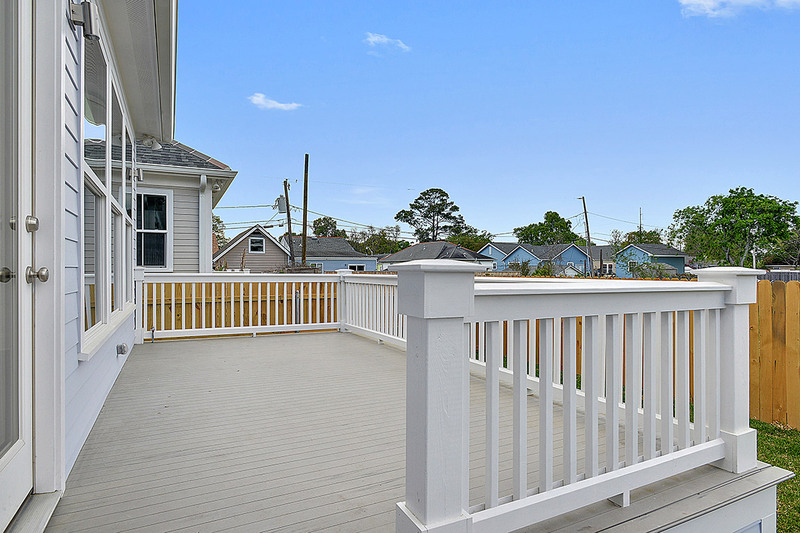 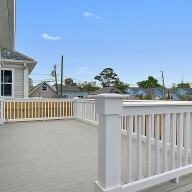 Each home also includes a privately fenced back yard with a large deck or covered porch for entertaining, as well as a private driveway. 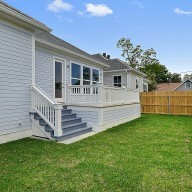 great space for outdoor living, and a 64 sf shed. 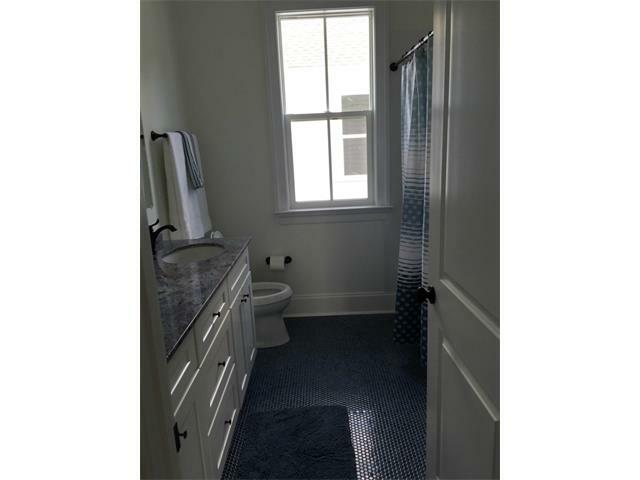 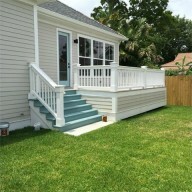 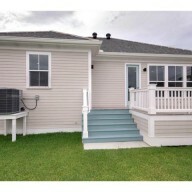 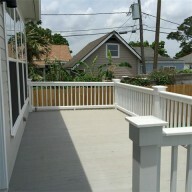 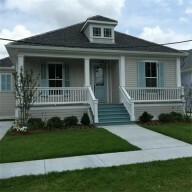 3 bedrooms,2.5 baths with separate laundry with laundry sink. 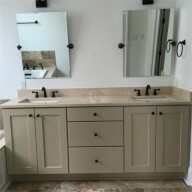 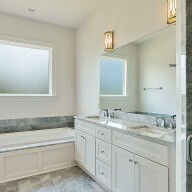 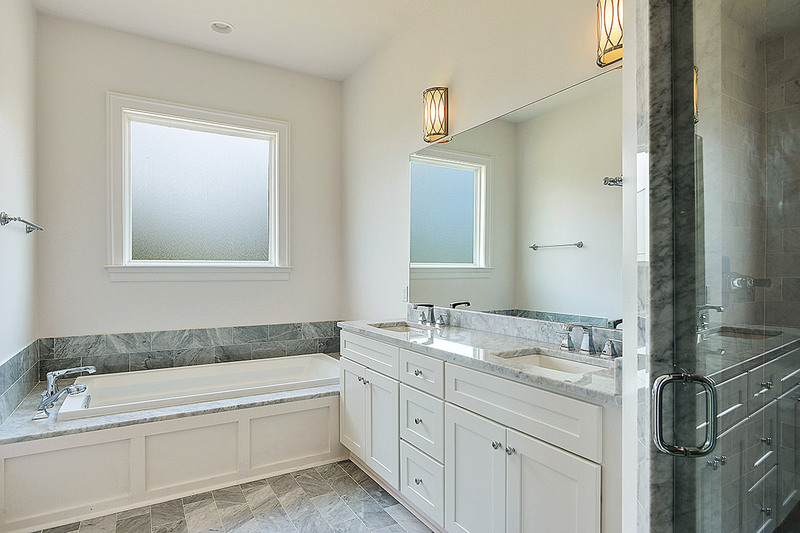 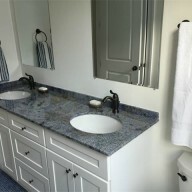 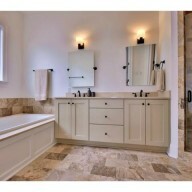 All natural stone in master shower with separate tub and shower.